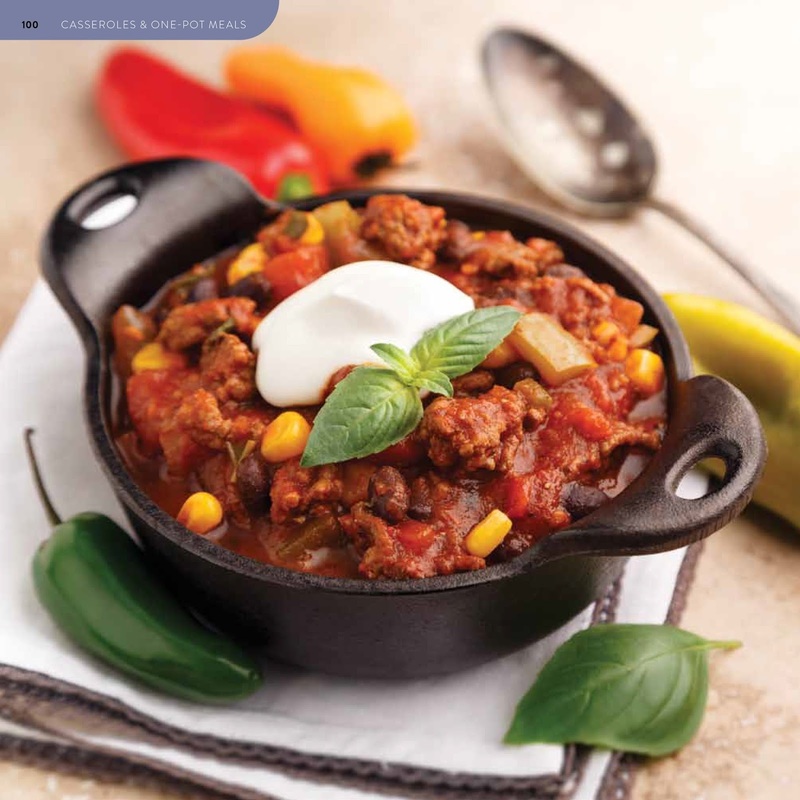 3 Garnets & 2 Sapphires: The Perfect Portion Cookbook . . . This is the Cookbook You're Looking For! The Perfect Portion Cookbook . . . This is the Cookbook You're Looking For! Images provided by Dennehy Public Relations. No compensation was received for sharing this new portion-controlled cookbook with 3G2S readers. 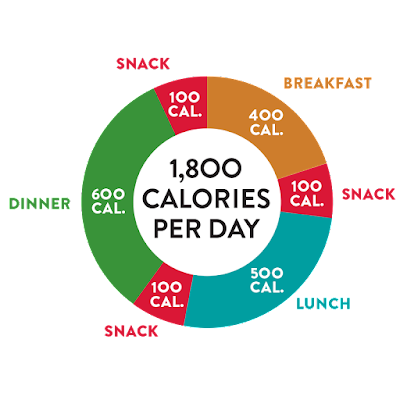 Are you a fan of 100-calorie snacks? 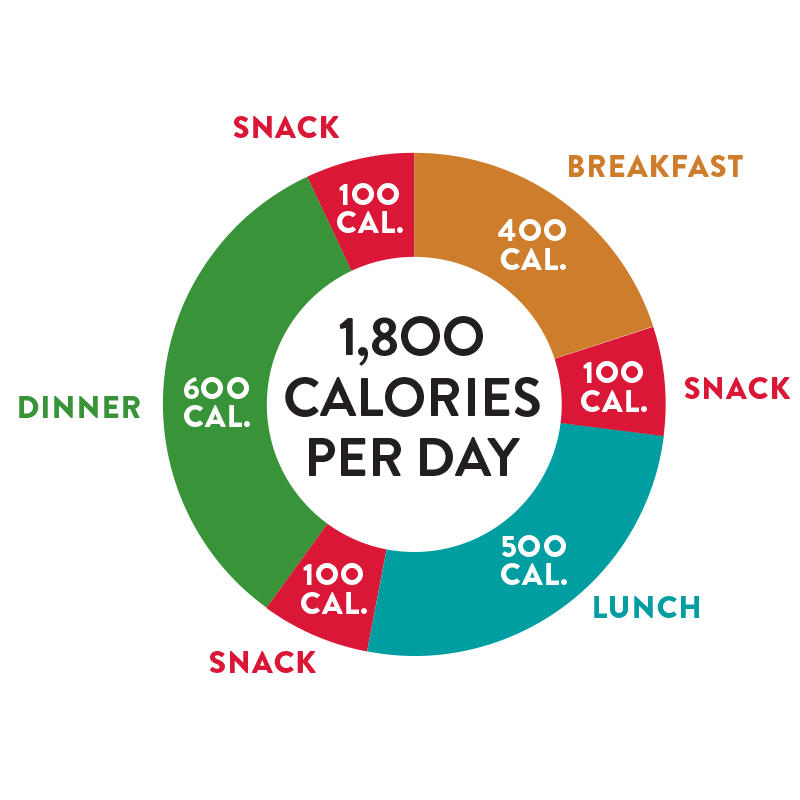 Why stop at just snacks? 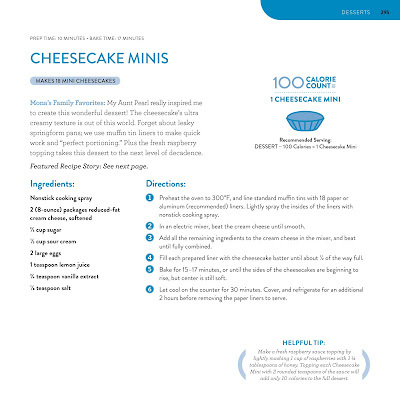 This new Boston-based cookbook, The Perfect Portion, gives you recipes that can be divided into 100-calorie portions for breakfast, lunch, dinner, and snacks. 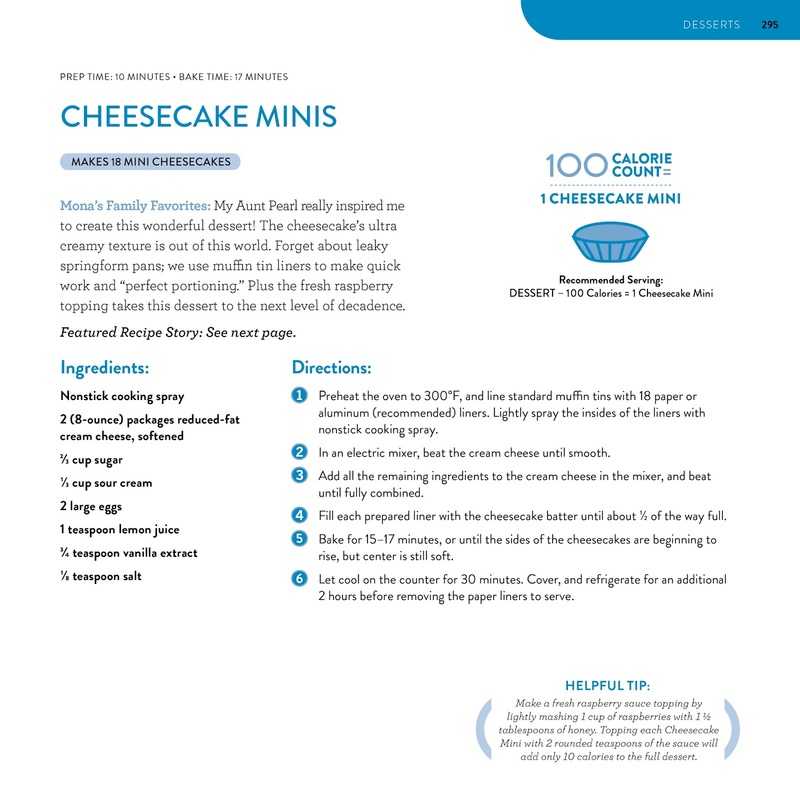 Containing 150 comfort food recipes, which include healthier ingredients, this cookbook is fun way to eat the foods you like while keeping track of your calorie intake. 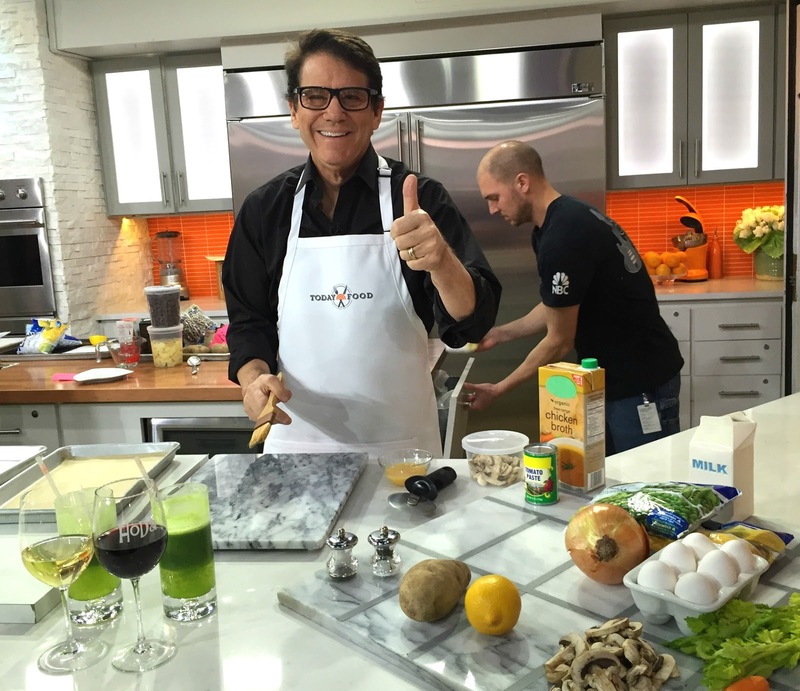 You can learn more about The Perfect Portion cookbook on QVC this Saturday, February 7th, where this cookbook, co-authored by Bob Warden (New York Times best-selling cookbook author), Anson Williams ("Happy Days" actor/director), and Mona Dolgov (local food and nutrition expert), will be available for pre-order at a special price of $19.95. 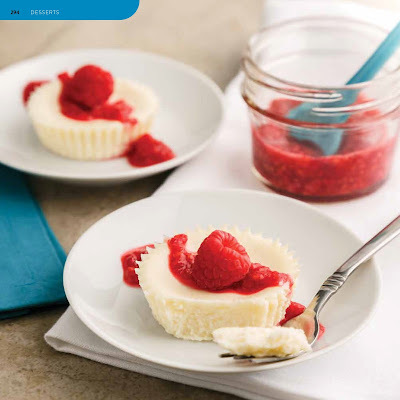 If you can snag this cookbook at the special pre-order QVC price, pick-up a second one for an upcoming birthday or Mother's Day gift! 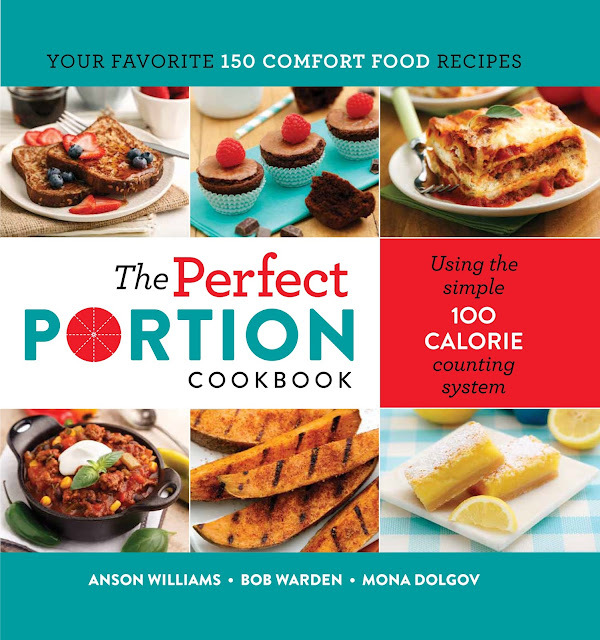 The Perfect Portion cookbook is also available for pre-order on Amazon.com. 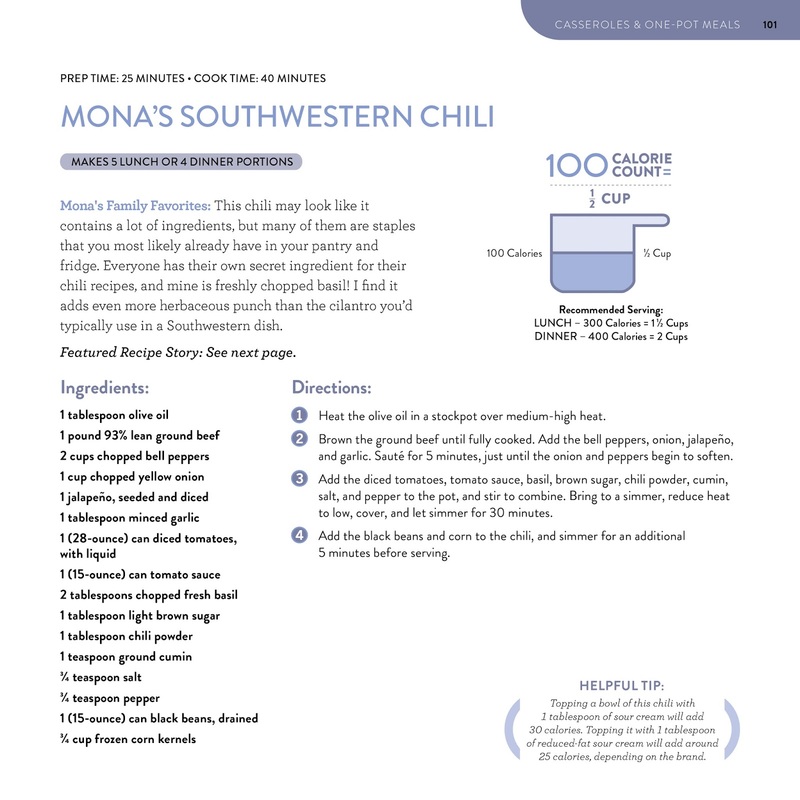 Have you tried some of the recipes in this cookbook? Tell us which recipe was your favorite in a comment here.